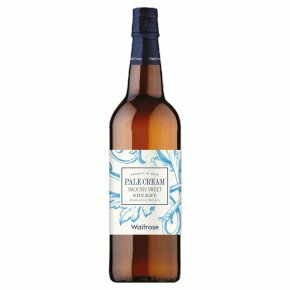 Smooth Sweet …Waitrose Blueprint wines are crafted to reflect the world's classic regions and styles. Sweet, soft and fragrant, this has flavours of baked apple and exotic fruit. It's a delicious example of a well-loved style. Try with soft cheeses or fresh and fruity desserts.